Stitch. . HD Wallpaper and background images in the Lilo & Stitch club tagged: lilo and stitch. Are there any Stitch and Angel pics? 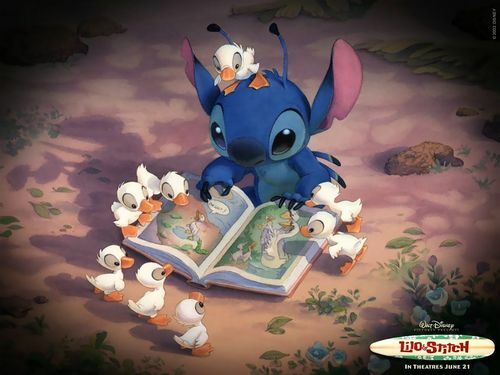 I love Lilo and stitch,it's a shame they haven't made any new episodes after the movie Leroy and Stitch.